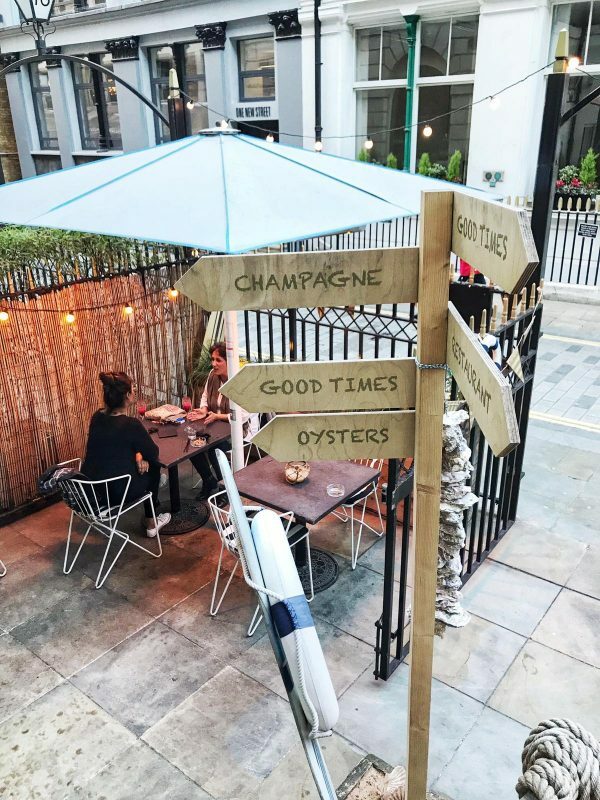 Brunch in London – Calling All Seafood Lovers! 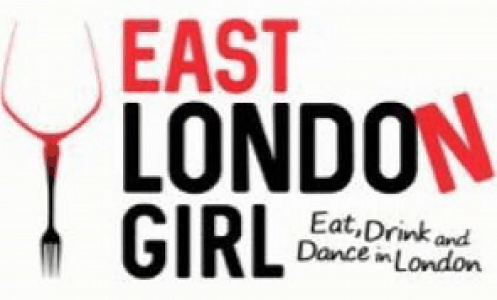 Brunch in London is a pretty big deal isn’t it?! 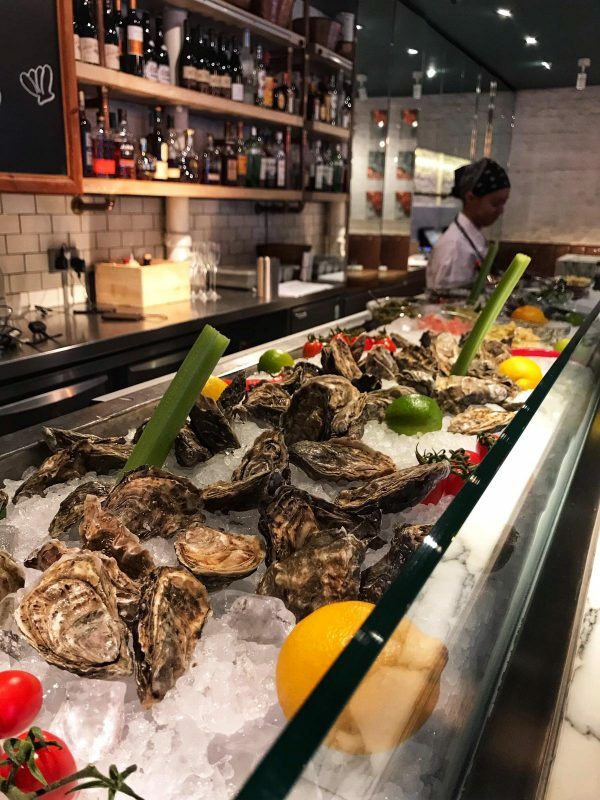 Well at Fish Market it is all aboard their ‘Brunch off the Boat’ every Saturday. With an exquisite menu packed full of crab, mussels, battered fish and prawns (and more beyond that!) it is an amazing option for brunch. Of course what makes this menu even more of a delight is the bottomless option. You can have Prosecco (£35 two courses/£40 three courses) or Moët and Chandon (£70 two courses/£75 three courses). It is most certainly bottomless as my glass never went below half full during my (almost) three hours dining! 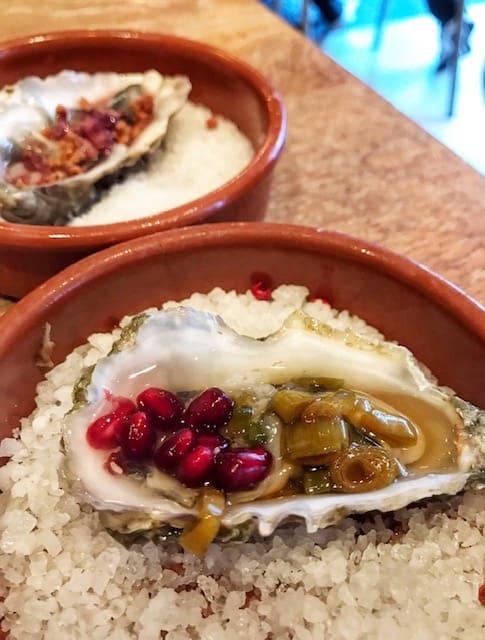 On arrival, you get to choose your own oyster and customise it to your tasting from a fabulous selection of options. We chose a sweet teriyaki style sauce topped with pomegranate seeds – delicious! There is a real selection of high quality options for starters. 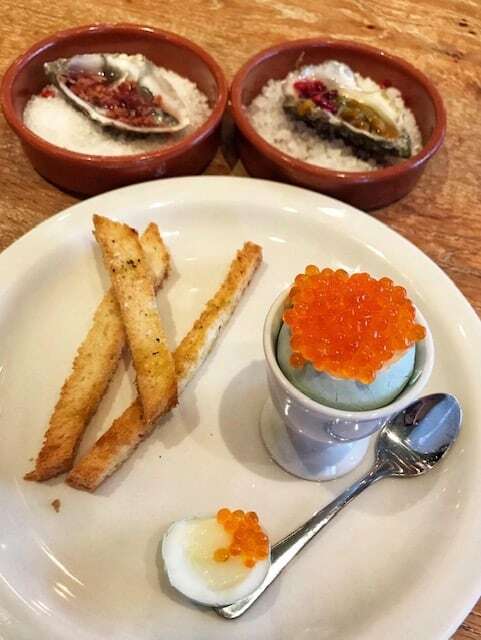 We opted for the Dippy Egg with Trout Roe and Sourdough Soldiers, and the 1/2 Avocado with Cornish White and Brown Crab Meat. 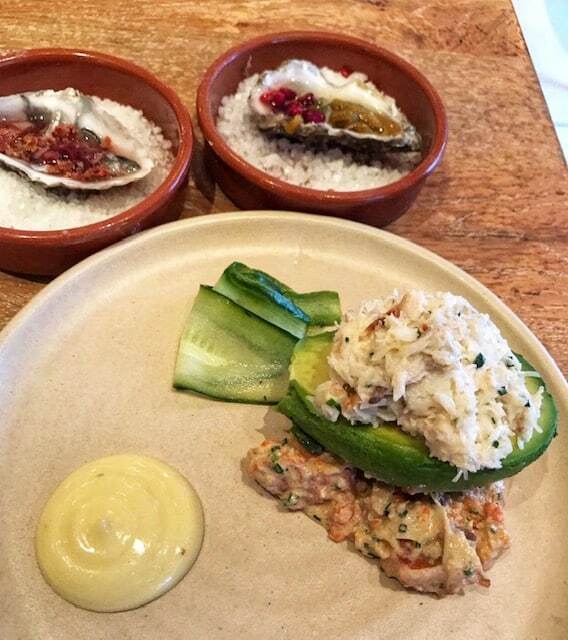 The crab meat was absolutely divine and really complimented the soft fresh avocado. It made a really simple but elegant and light starter. The Trout Roe was the winner for us. We loved the glowing bright orange of the roe against the white egg accompanied by crispy sourdough soldiers. 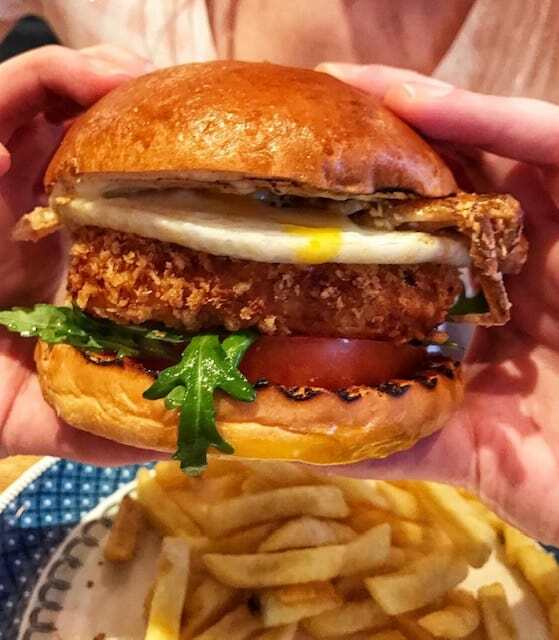 We chose the Ultimate Fish Burger (fish cake, soft shell crab, avocado, fried egg, anchovy mayo) and the Shetland Mussels Mariniere both served with chips. The burger was packed full of fish and the fried egg and avocado was a great addition. 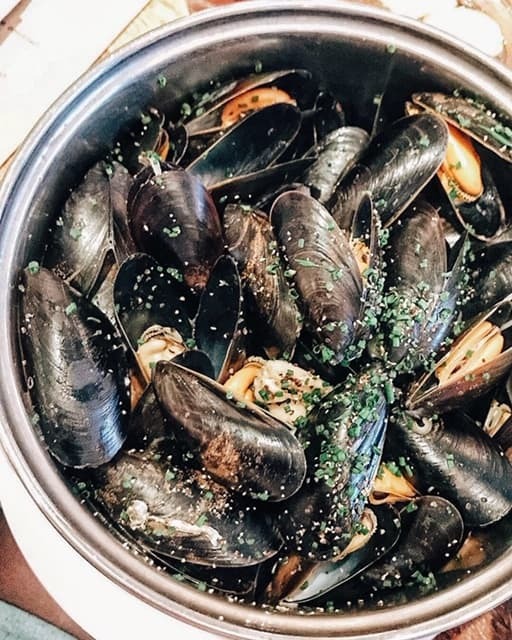 The mussels were an absolute dream steaming away in a huge pot with a delicious creamy sauce, topped with onions and chives. They were soft and succulent and left you wanting more. With four very different options to choose from, there most certainly will be something for everyone. 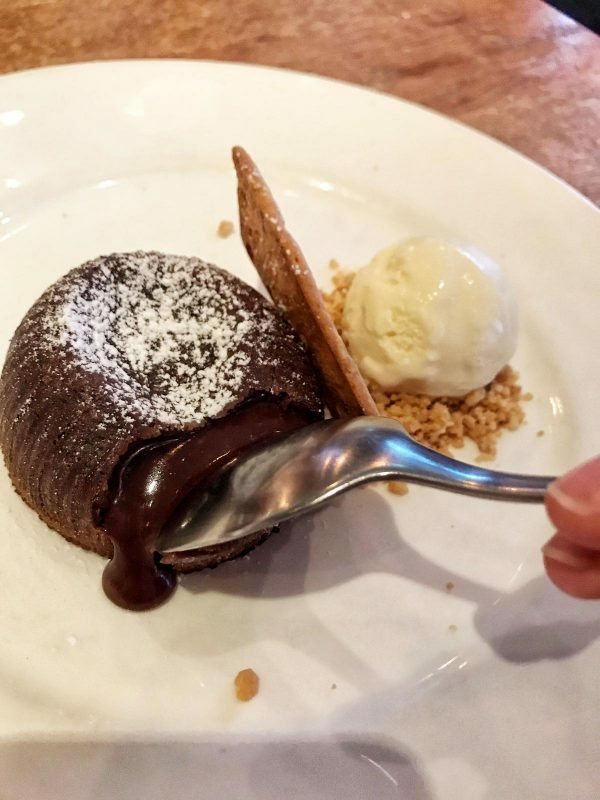 We opted for the Melting Chocolate Pudding (with hazelnut biscuit and calvados ice cream) and the Sticky Toffee Pudding (with vanilla ice cream). 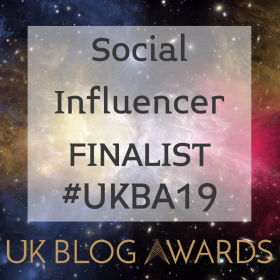 The winner was the melting chocolate pudding oozing A LOT of indulgent melted chocolate! This one was a delight to stick my spoon into and a delight to eat. 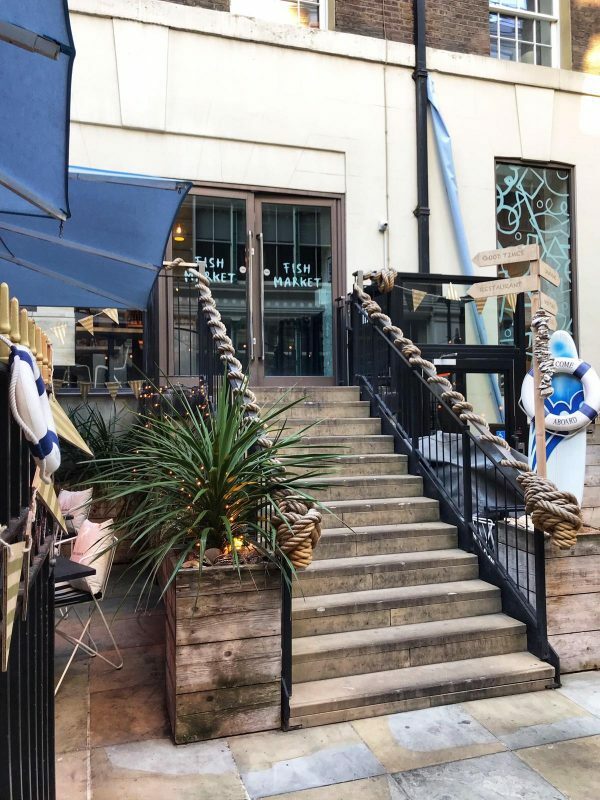 This stunningly modest restaurant, with a lovely terraced outside dining area really stole our heart and set up the weekend to be a perfect one. 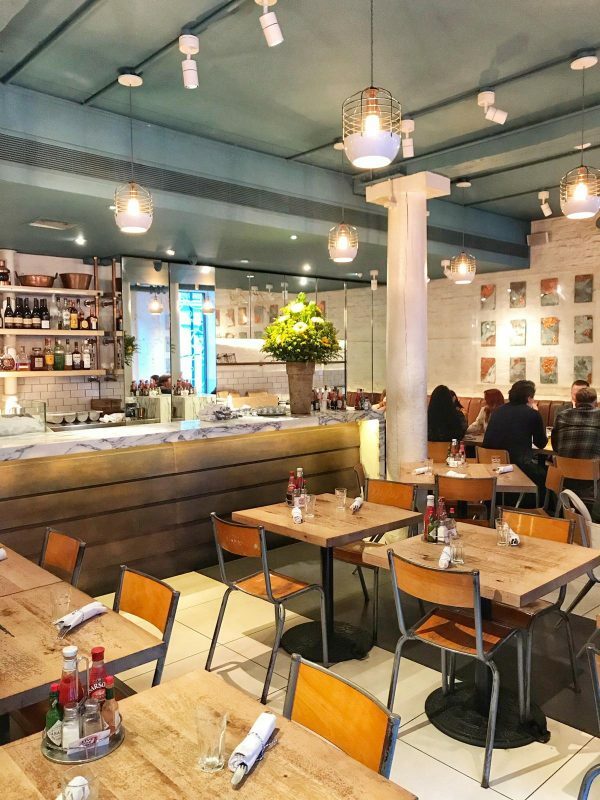 For the quality of the food, the wonderful service, and the fact your glass is consistently topped up, it is such good value for a fantastic brunch in London.